This article addresses the recent DOJ settlement with the Commonwealth of VA regarding individuals with intellectual disabilities and the impact these new regulations have on the case managers responsible for implementing the new policies. In 2011, The Department of Justice (DOJ) found that the Commonwealth of VA was not providing services to individuals with intellectual disabilities with services in the least restrictive environments. 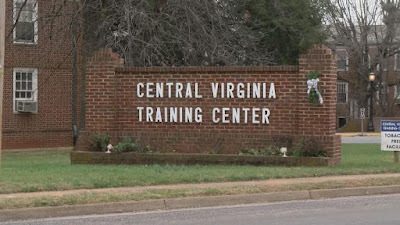 This means that Virginia failed to provide enough resources in the community to prevent long-term institutionalization. These findings were in violation of the Americans with Disabilities Act (ADA). 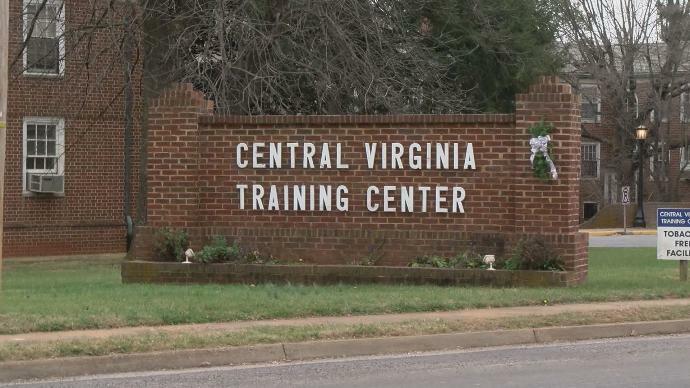 The DOJ investigation began at Central Virginia Training Center (CVTC) and expanded to other training centers throughout the Commonwealth. Following a lengthy investigation, several recommendations were made to improve Virginia’s community-based services. 1. Downsizing of state operated institutions by discharging clients into community based programs. These community based programs primarily are primarily group homes or intermediate care facilities. Intermediate care facilities for the mentally retarded are also referred to as an ICFMR. These facilities are similar to group homes but are better equipped to handle residents with significant medical needs. ICFMR facilities offer the most medically fragile to also have an opportunity to experience life in a normal home as opposed to a hospital or institutional setting. Case managers will be responsible for finding these individuals the appropriate placement in the community. * Reside in a facility/group home with a conditional or provisional license. The new requirements have been referred to as “enhanced case management services”. 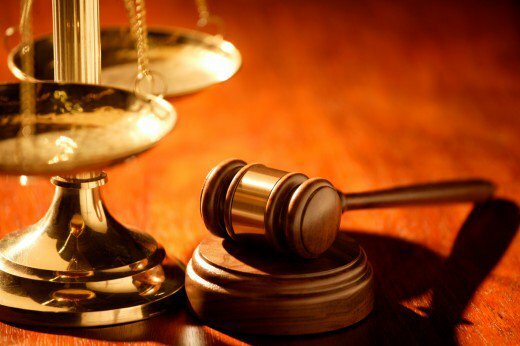 These new regulations have had a significant impact on case management services in Virginia. The requirement that case managers make face to face contact every 30 day s has had the most significant impact. Case managers typically make face to face visits every 90 days. Needless to say this has created an additional burden to an already heavy workload. On average, case managers have caseloads that can range from 30 to over 50 cases depending on the city and agency policies. They are responsible for coordinating and monitoring just about every service the client receives. They arrange everything from transportation, appointments, assistance with rent, job placement, and assistance with obtaining medical equipment. The 30 day visits have had perhaps the most significant impact on case managers. Conducting face to face visits every 30 days as opposed to every 90 days also adds additional wear and tear on employee vehicles. Believe it or not, there are some city agencies and community services boards in Virginia that don’t have agency vehicles for their case managers. In addition, agencies have had a significant increase in employee mileage reimbursement. In some cases, mileage reimbursement has more than doubled since the implementation of the settlement agreement. Of course, mileage reimbursement really does not cover the additional costs of wear and tear such as brakes, tires, oil changes, etc. In some cases, clients have gone from getting 4-5 visits a year from their case manager to over 12 visits per year. In addition, the extra visits actually take away precious time that case managers need for other duties such as coordinating referrals, requests for services, and other administrative duties. From my experience, making a visit every 30 days has made no difference in the level of care. Since the requirement is every 30 days instead of once a month, service providers have an idea of when the case manager is about to visit. Of course the case manager will never find any issues with care when they can be prepared for the visit, which defeats the purpose of the visit. The additional workload for case managers has not resulted in any increase in salaries or Medicaid reimbursement for these enhanced case management services. Not only do these new regulations take a toll on case manager vehicles, they take a physical and mental toll on overworked case managers. Mental health/ disability professionals already have a high burnout rate. Adding even more responsibilities will only make the burnout rate even higher. Another source of frustration for case managers is the lack of incentive. All of these “enhancements” to services have resulted in no reward for case managers in the form of increased salaries. Many case managers feel that they are being punished by this settlement and have been burdened with responsibilities that are just too much to maintain quality services. The constant piling on of additional responsibilities has made it next to impossible for even the most experienced case manager to keep up. Imagine having a caseload of 35 cases and being required to see 20 of them every 30 days. Add in longer case notes, quarterly reports and annual reviews. Add in the occasional crisis that requires immediate attention and the normal processing of service requests and reviewing provider reports. In addition to the 30 day visits, the remainder of the caseload still needs to have a face to face visit every 90 days. That's a lot of visits to try to manage and still keep up with the paperwork and other general work duties. This is just an example but I assure you that a great number of case managers have more than 35 cases (more like 40+). This is simply an unreasonable burden. This is extremely frustrating for case managers who want to do the best job they can but just can’t because they’re overwhelmed with the new work duties. There is no question that the transition to more community –based services is a positive move for individuals with disabilities. Virginia has consistently ranked among the worst in the nation in providing community –based services. According the most recent report from United Cerebral Palsy (2016), Virginia currently ranks 39th out of 51 states accourding to the most recent data available. This is an improvement from 2013 when VA ranked a dismal 47th in the country. There was a definite need to improve services for the disabled. However, more consideration should have been taken when it comes to the impact that these additional responsibilities will have on the local agencies and case managers who will ultimately shoulder the burden of implementing the terms of the settlement. These issues should have been addressed years ago and not after the government files a lawsuit. The lawsuit has sped up the process and placed more pressure on local agencies and private providers to accommodate the influx of more individuals back into the community. If a community based approach would have been implemented earlier, more strategies to address the additional workload could have been implemented and ultimately resulted in an improved quality of service to the individuals transitioning back into the community. This article was originally posted on my Hubpages profile in 2013.